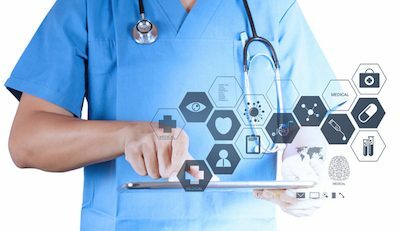 Through the Internet of Things era, healthcare devices are getting smarter and connected. Most importantly, they are getting less expensive and affordable in the recent years. With the rich experience in building cloud-based software solution and integrating with hardware devices. WeSoft developed an integrated smart healthcare solution for elderly and improves the quality of life by letting them staying at home and stay healthy. It allows a real time service and operation monitoring, immediate alerts and notification and health condition trend analysis. Provides data adaptor for easy integration to other system. It enhances the efficiency and accuracy of data tracking and tracing. Family members can view and monitor health data and daily activity of the resident, and get instant alert when accident occurred. Individual home, Senior Condo and Nursing Center.